Where Is Entropay Payment Available? Where Do I Need to Store My Bitcoins? 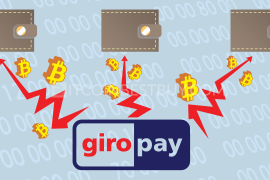 Entropay is a good option if you are looking for a virtual card that is accepted all over the world or instant money transfers. 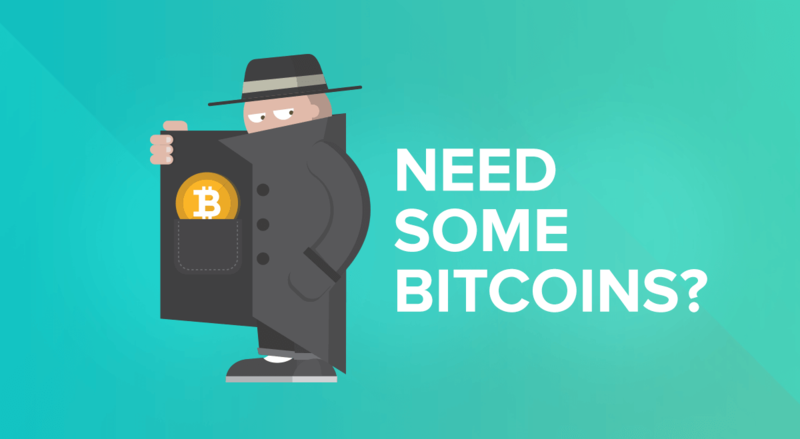 Find out in this quick guide whether this is a good way to buy bitcoin. 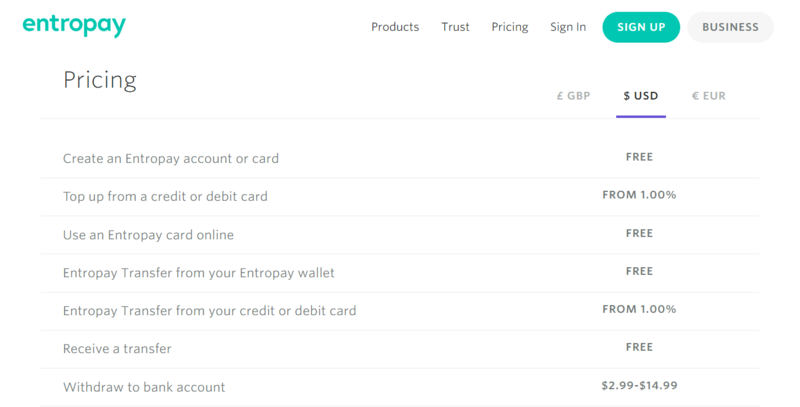 Register an account at Entropay and open up a virtual credit card profile. Locate the exchange that fulfills your needs and create an account there (LocalBitcoins in this guide). Choose your country and select Entropay/virtual credit card as desired payment method. Click “Buy” button and review trade agreement on the right side of the page. Once satisfied, click “Send Trade Request” and follow instructions form seller. 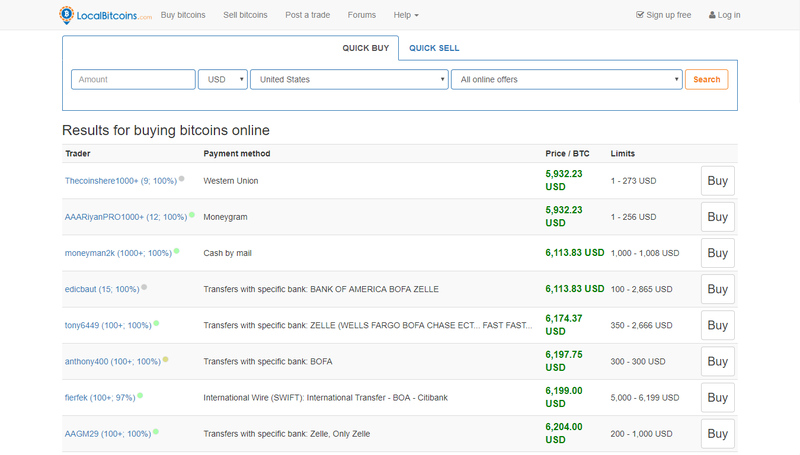 Check your balance once bitcoins have been transferred to your account. Click “Wallet” and then “Send bitcoins” to withdraw BTC to your external wallet. The world as we know is quickly evolving and changing, going through turbulence of fast exchange networks development, fast money transfers, and fast living in general. Right at this very moment, millions of traders, dealers and digital market researches are trying to foresee the upcoming rise or fall of their favorite currency value. They all have the same purpose, to fill their digital wallets. In times like this, fast money transfers are not a luxury anymore, but necessity. 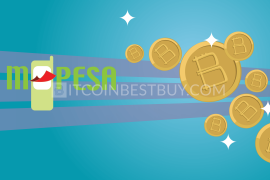 In the following article, we will show you how to buy bitcoin with Entropay and what should you look for in platforms that accept the payment method. 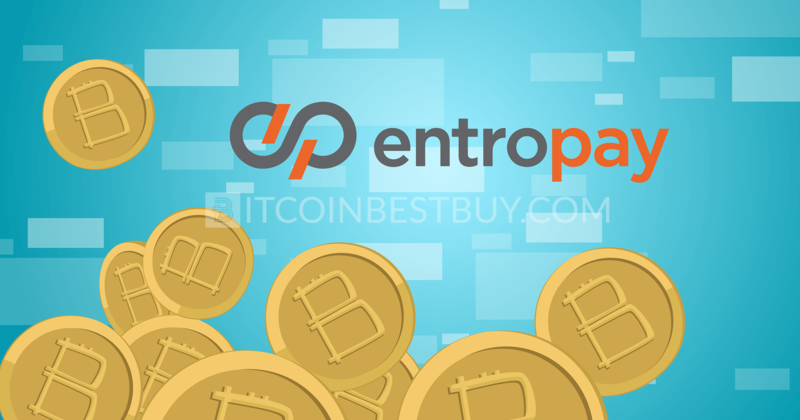 We will give you some valuable pointers on how to buy bitcoin on Entropay, as well as the descriptions of its main features, and a precise guide on how to do your business with Entropay. Entropay was created back in 2003, with a motive to provide online payments to everyone. Throughout the years it developed and evolved into a customer service with one of the fastest peer-to-peer money transfer in the world. Considering the fact that the average bank transfer takes approximately 1 day to be completed, and many fintech apps take 3 days, Entropay’s 30 seconds per transaction are truly astounding. Entropay is actually an online account that comes with a convenience of a VCC prepaid Visa, that can be used for any online purchases whenever Visa is accepted. 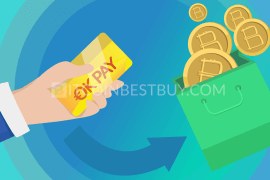 Entropay basically enables you to make your purchases as safe as possible, because you are avoiding to disclose your credit card information online. Entropay registration is quick and easy, and you can add funds onto your Entropay Visa card by credit/debit card or through a bank transfer. Once you’ve done that, you can start using your card right away. One of the most recommendable traits of Entropay is that it works with the information you give it. It doesn’t acquire your credit or debit card information, as Entropay cards are prepaid and completely separated from the account you might use at your bank. Safety is quite important, since hackers might get hold of your funds that reside in Entropay only, with no access to your deposits in a bank. To ensure some extra security, you can even top your virtual card with the exact amount you’re spending. That basically means that if you go to a wrong website and become a victim of a scam, there’s no money left on your card to steal. If you are not certain if Entropay is available in your country you should login on their website and check the list. 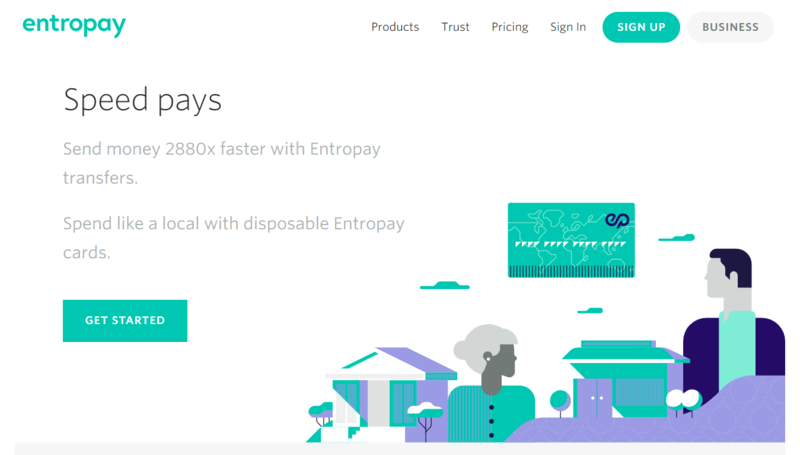 Currently, Entropay is available in 120 countries, and looking to expand. 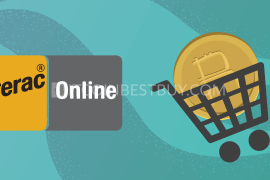 As far as your purchases and money transfers are concerned, you can make them in the shortest time possible, between any of the supported countries. When you opt to use Entropay, there is minimum top up amount of $13 and maximum of $1,300 per each transaction. You can also top up to a cumulative total of $1,300 each month. Top ups can be made either by debit card, credit card or bank transfer. Considering expenses, apart from costs you incur while trading, Entropay itself does not charge anything on monthly basis. However, Entropay does charge for some of its services, and the full list of those is on Entropay’s official website. 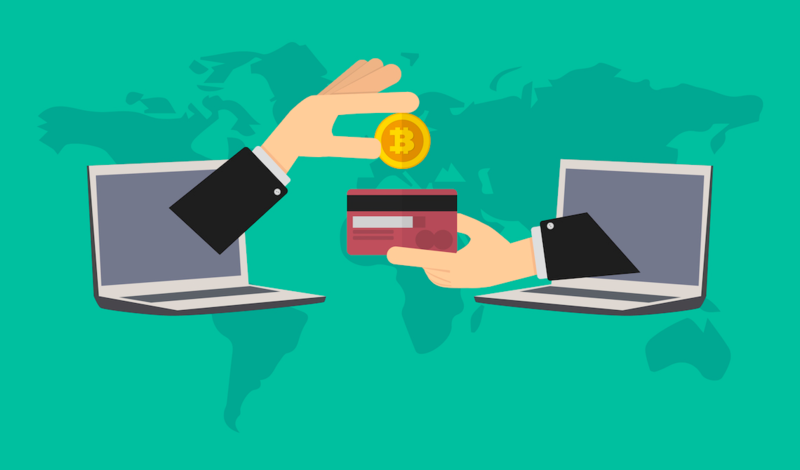 Since virtual credit cards became a convenient and often used asset, it is only natural that cryptocurrency exchange platforms are including VCC as available payment methods as well. 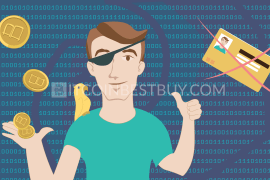 You are obliged to verify your online card and to do so, you need to give the platform some information about the card and upload the photo of yourself right in front of the computer screen where your VCC is visible. 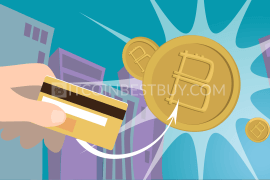 Different websites have different instructions and rules when it comes to buying bitcoin with a virtual credit card. It is always good to have a verified account on the platform you intend to use. Actual credit card is required to provide a proof of your funding capabilities, with records of deposits available. 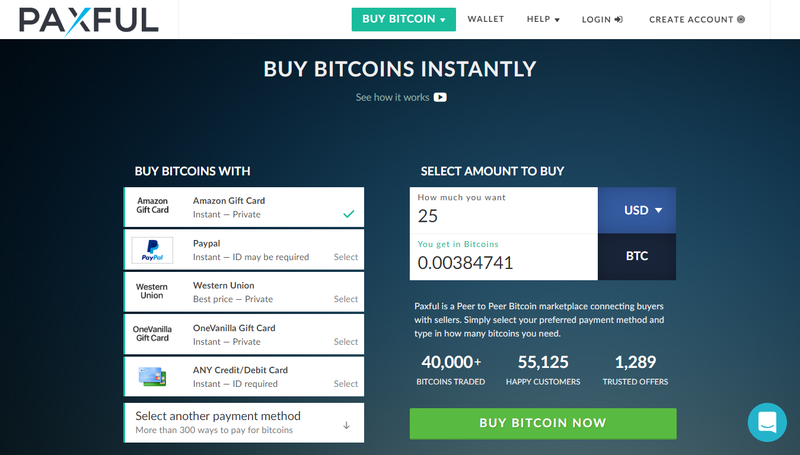 You can buy BTC without it as well, but it could make things much simpler. There are many trading platforms out there that include Entropay VCC in their payment methods category, and there will be more of them as Entropay continues to make its progress and becomes more visible in the cryptocurrency exchange world as well. In the following section we will tell you more about some major trading platforms on which you can pay with Entropay VCC. 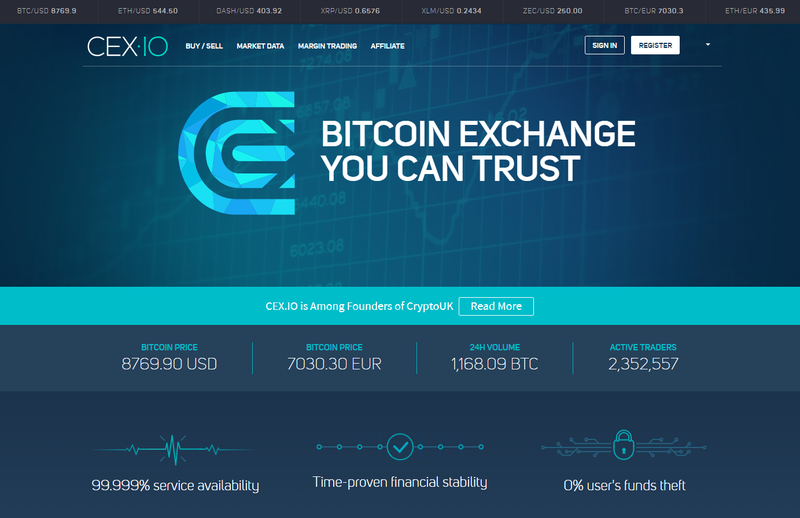 It goes without saying that CEX.IO should be one of the first choices when it comes to VCC purchase of bitcoins. Establishing itself in 2013 as a cloud mining platform, CEX.IO offers services that are available everywhere, regardless of where you live (99% of countries supported). 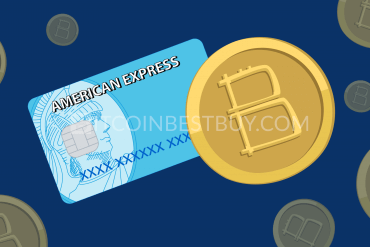 Now, it is an online exchange that accepts virtual cards, as well as other bank payments, expressed in USD, GBP, EUR and even RUB. As for the trading tools, you have an option of activating a mobile app and APIs (WebSocket and REST API). This versatile list of the cryptocurrencies introduced on the platform includes bitcoin, Ethereum, Bitcoin Cash, Dash, Zcash, and Bitcoin Gold. You can also buy your preferred cryptocurrencies by credit card, bank transfer, Entropay and much more. free purchases with bank transfers. high fees for buying and selling bitcoin. As one of the biggest bitcoin trading exchanges, Paxful is designed to help connect traders exchange bitcoin fast and easy with all the benefits P2P can provide to its users. Paxful accepts more than 300 payment methods, one of which is Entropay virtual credit card. Bitcoin value fluctuates much faster than with any other currency, and Paxful considerately updates its rates online, so you are able to view them and calculate before trading. Paxful is also fairly easy to use, especially when paired with VCC system, where you can get your coins in the matter of minutes using an e-wallet. offers hundreds of payment methods, more than most exchanges. exchange rates are established by the sellers, and they are different for each seller, so you should compare rates before choosing. LocalBitcoins is a bitcoin startup company and a peer-to-peer exchange based in Finland that has established itself as one of the leaders in the cryptocurrency exchange industry. LocalBitcoins is one of the most effective options in the cryptocurrency exchange world. This platform works similarly to Paxful, whereas you can purchase coins using VCC in your own local currency. You can also find attractive exchange rates, as long as other traders are willing to share the information with you. In the end, you could complete an entire transfer completely free. We should also note that exchange rates are set by individual buyers and sellers on the platform. That is why exchange rates can vary, so be extra careful. it can be cheaper than other bitcoin and money transfer providers. buyers and sellers can set the transfer limits as they please. In its past, Entropay suffered due to the usage of stolen credit cards. Fraudsters used them to fund their Entropay’s virtual credit card, and once they spend it, the money is lost for good. Basically, Entropay had to deal with the financial loss and chargeback fees as well. Because Entropay’s transfers are so immediate, the frauds had to be prevented before they even occurred. Entropay then recognized a solution to its problem in Sift Science. This system analyses thousands of signals and pulses to detect fraudulent behavior, in order to prevent scams from happening. Since it was integrated with Entropay’s fraud management system, Sift Science reduced time spent managing fraud protection system by 90%, and increased a support conversation rate by 15%. Sift Science worked miracles for the company’s security and today Entropay is one of the safest customer services out there. 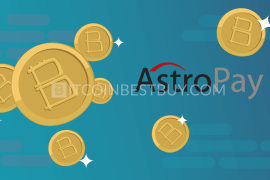 Currently, there are a lot of very well designed wallets out there that can help you secure your precious coins and keep them safely tucked in somewhere in your own private part of the cryptosphere. Desktop and mobile wallets offer some nice features, but they cannot be a match to a compact, properly designed hardware device. 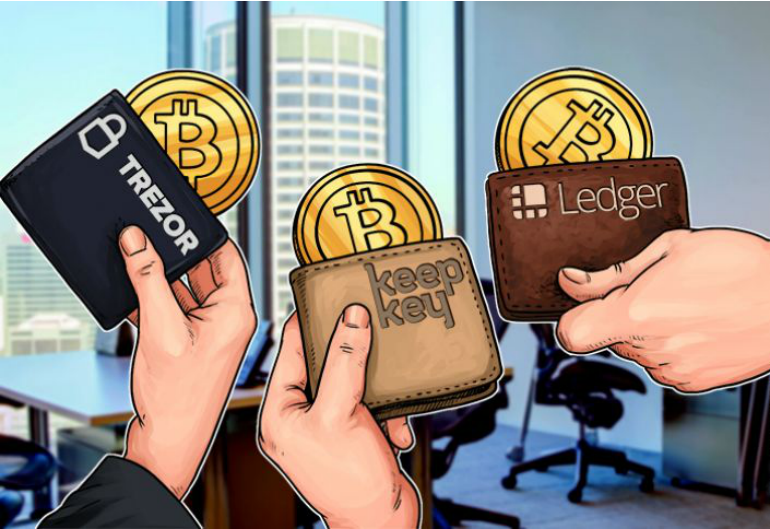 These wallets, such as Ledger Nano S, TREZOR, and KeepKey, are all equipped with protection gear that ensures safety of your cryptocurrencies. You have buttons on the side of HD wallets that confirm transactions, PIN and passphrase codes that stop hackers from accessing your balance and offline mode that keeps your assets hidden from internet. If you still have some unanswered questions after reading this article or if you are just indecisive about your choice, reach for us directly at BitcoinBestBuy. One of our experienced team members will get back to you shortly after.